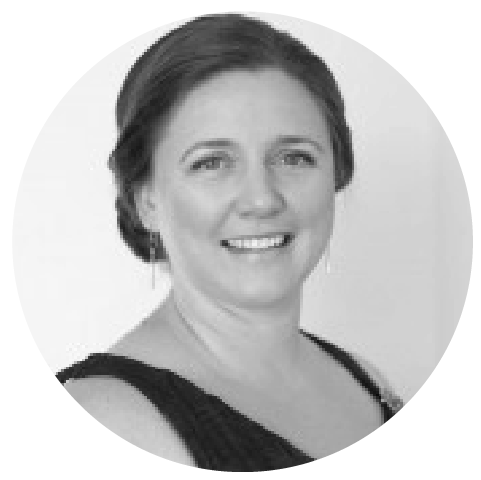 Jessica Wells joined Voices NZ in 2017. She sang in the New Zealand Youth Choir from 2000 until 2005. Jessica began her choral career in Epsom Girls’ Grammar School’s choir, Opus, under David Hamilton. Joining on the promise of a trip to Hawaii, she was fully addicted to choral singing before the tour began. Since then, Jessica has sung in the University Singers, New London Singers, University Cathedral Choir (Cape Town, South Africa), and Musica Sacra. She currently sings with Viva Voce and the Auckland branch of the Freemasons New Zealand Opera Chorus. For a day job, Jessica teaches class music at Gladstone Primary School using the Kodaly approach.